Together with the yellow-legged gull, lesser black-backed gulls are the only gulls in the Netherlands with yellow legs. They are family of the herring gull, but have a much darker plumage. 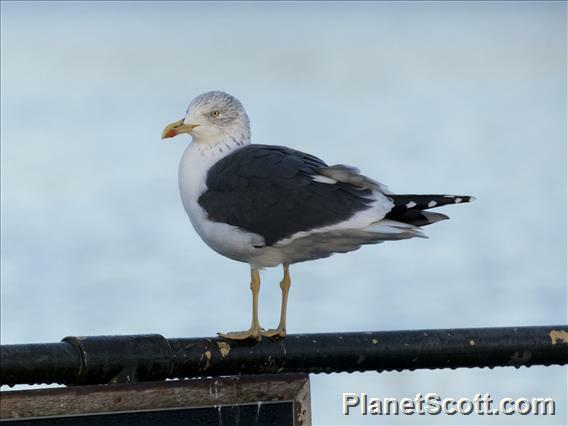 Lesser black-backed gulls live off of all kinds of food, plants as well as animals. They like to follow fishing vessels to grab the litter thrown overboard. Furthermore, they eat fish that venture to the sea surface, such as lesser sandeel.